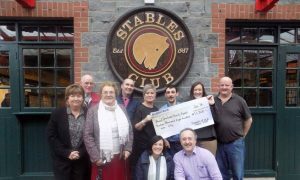 Christmas Days is a yearly Christmas charity fundraising event at the Stables Club. All the tickets sold for the event are donated to local charities. This year we have raised €13,800. 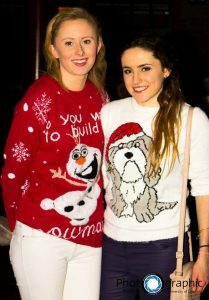 Christmas Days is a very famous event at the stables for UL students, selling out every year within minutes.. The Christmas themed night, is jam packed with DJ’s, great music, Christmas style games and delicious finger food. Its a night you do not want to miss! Christmas Days is held in November every year.